Discussion in 'Artists & Music' started by BeerBatteredPhish, Jan 29, 2019. A rare Pittsburgh date...indoors too ! bodia, alantig and [email protected] like this. I'm thinking about it. The drawbacks? Two other concerts that week, seven arena shows already this year (I haven't been to that many in 10 years combined! ), and I don't know what the price is. But it's someone I've never seen and it's indoors. So there's that. BeerBatteredPhish and bodia like this. Hmmm....I may have to do the Chicago show. I've only seen him at Clapton's Crossroad Festival, and that was back in '07. 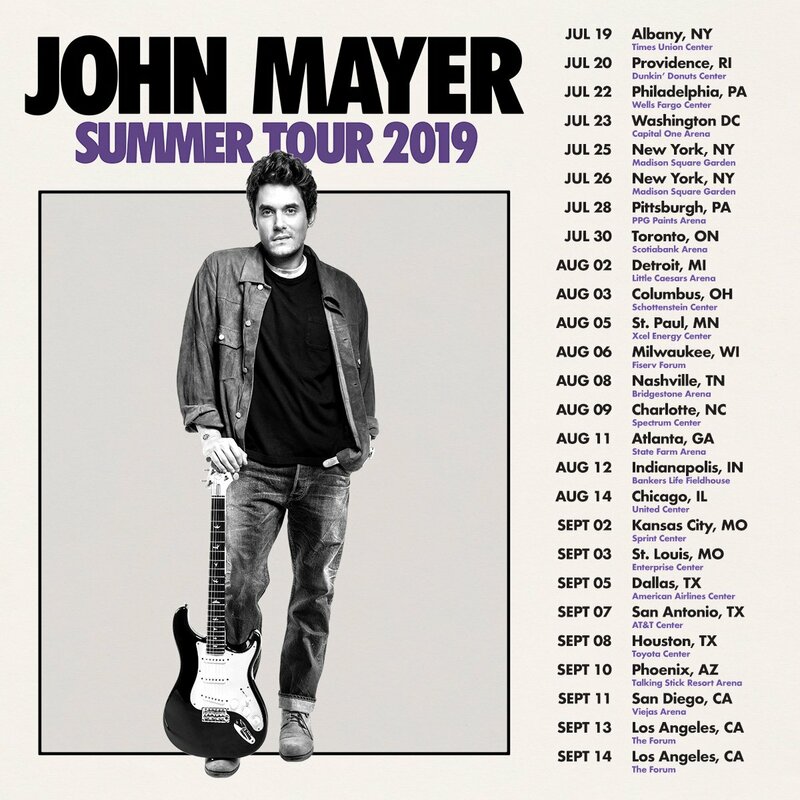 Aren't you passed due for the "Concert Anticipation" thread for 2019? Well past. I should do that tonight. Part of it's avoidance - I have a host of shows that I can't buy tix for because I'm not sure what the health care situation will be. I'll have a little more clarity Friday. On the plus side, my buddy's heart procedure was the less invasive one, so he hasn't had to miss anything and we don't have to avoid anything on his account right now. bodia, charliefrench and veinbuster like this.